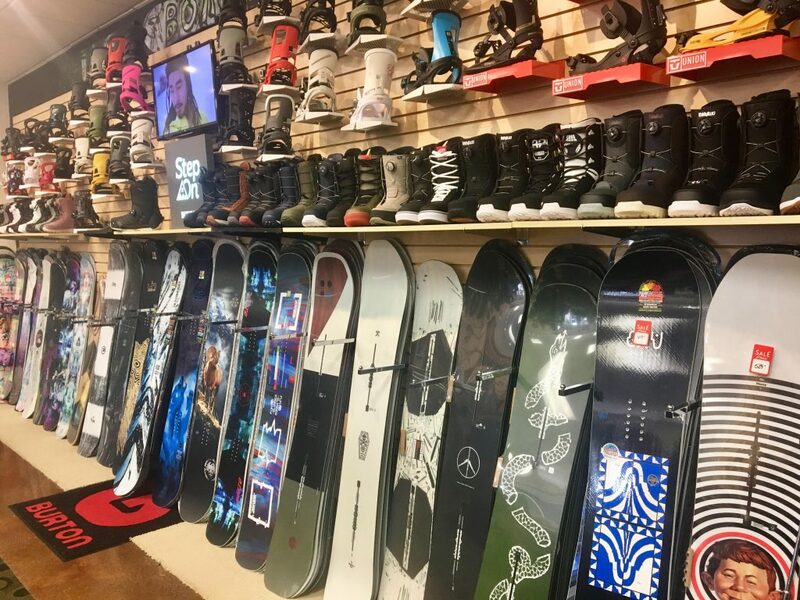 The Board Room has North Carolina’s best selection and service for your snowboard needs. At Board Room Ski and Tennis and Ski and Sports, we strive to bring our customers the best selection of Snowboard equipment available. We carry Never Summer, Union, Libtech, Gnu, Ride, K-2, Volcom, Capita, Burton, Dakine, DC, Electric, 32 and much more. 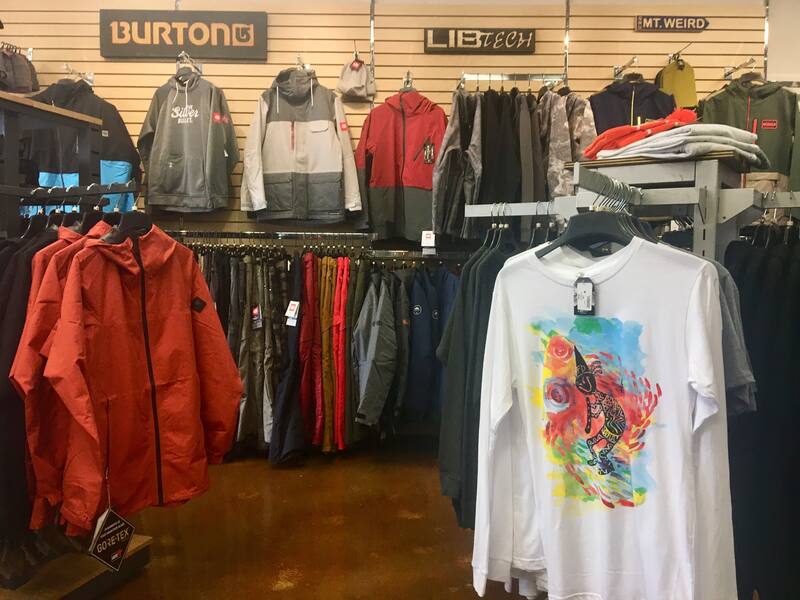 This fall we will be unpacking boxes and stocking shelves with all the new gear from Burton, Roxy, Libtech, Gnu, Ride, Capita, Volcom, 32,Union, Never Summer, DC… You want it we’ve either got it or can get it for you. 686, Analog, Burton, Dakine, DC Shoes, Electric, Gnu, K2 snowboards, Libtech, Capita, Quiksilver, Ride, Roxy, Spy, Thirty-Two, Union, and Volcom.